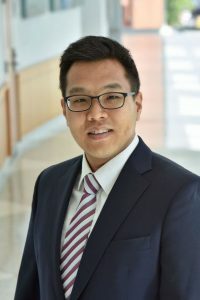 JaeHwuen Jung (Jae) is an assistant professor of Management Information Systems at Fox School of Business, Temple University. The unifying theme of his research is to causally examine the impact of new technology channels, digital platforms, and technology-enabled features on user behavior and firms’ outcomes. Specifically, he studies social influence at the mechanism level by drawing on theories from economics and social psychology. His recent papers address research questions including (1) how can firms optimally design referral programs to increase social contagion and word-of-mouth, (2) how mobile app adoption impacts user behavior and outcomes and increases word-of-mouth for the firm, and (3) how social learning impacts user’s co-creation and engagement. Jae uses an interdisciplinary multi-method approach to understand the underlying mechanisms at work that support the causal inference. He has received a Ph.D. in Business Administration from Carlson School of Management at the University of Minnesota and holds an M.S in Management Engineering and B.S. in Industrial Engineering from Korea Advanced Institute of Science and Technology (KAIST). 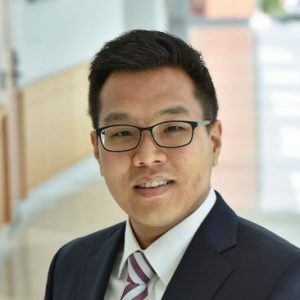 Before joining the Ph.D program, Jae worked for 6.5 years as an IT application architect, serving in many capacities relating to project management, IT systems integration, and legacy systems migration. - 2:00 ~ 3:00 p.m.